This costume includes the head piece, body suit, gloves and shoes, and each part is separated. The high visibility and flexibility of this costume will ensure your comfort and convenience when you are wearing it. 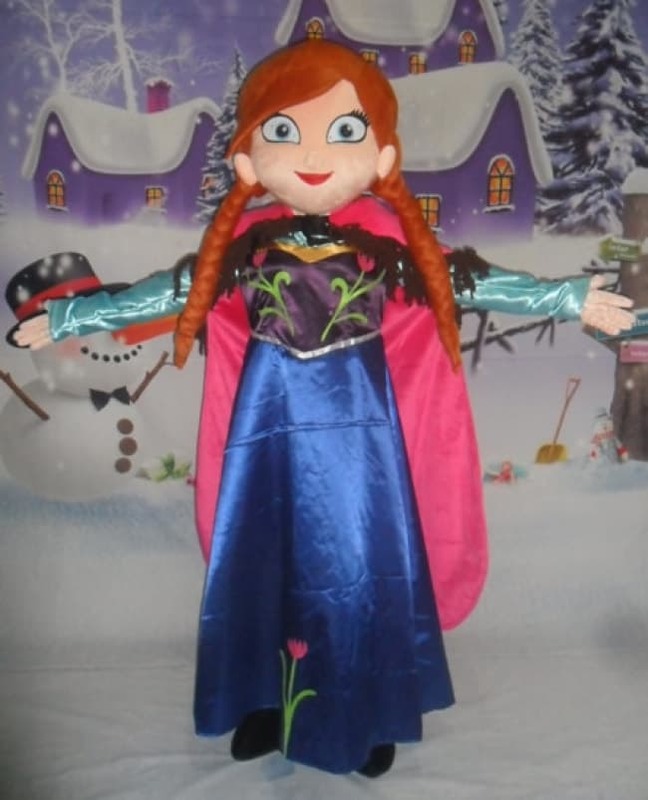 Giant Anna Frozen Mascot Costume.